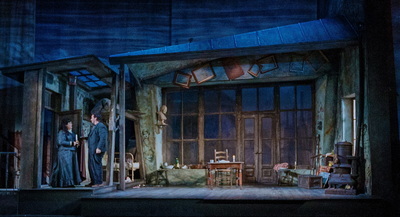 This is my 2nd production of La Boheme i have designed for Pittsburgh Opera. 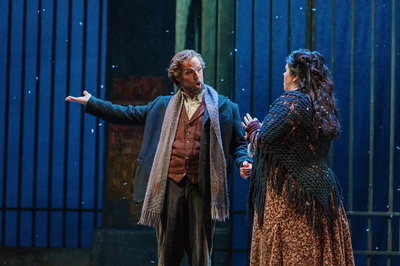 It is a fantastic love story that most of us have some familiarity with this opera. 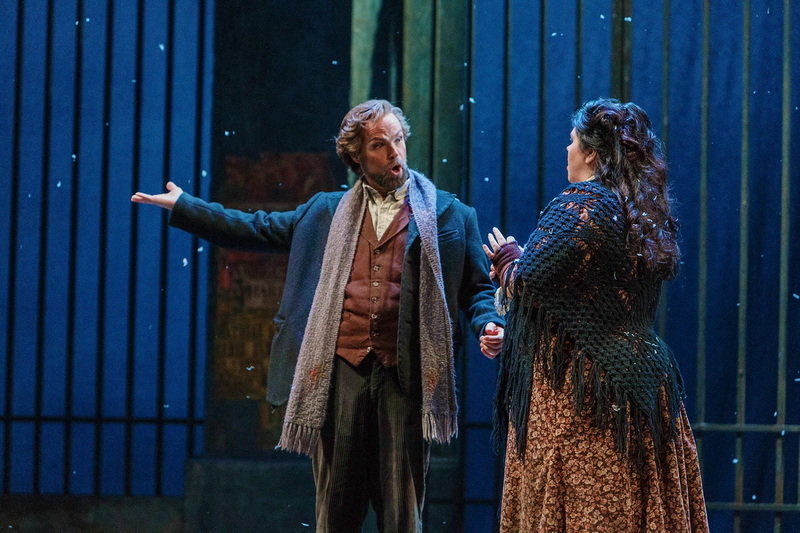 Pittsburgh Opera produces at the Benedum Center. Tomer Zvulun was the Director with a co-director of Helena Binder. Michael Yeargan was the Set Designer and Martin Pakledinez was the Costume Designer. Any opera the company stages loads in on Monday morning and opens on Saturday night of the same week. No work on the stage on Friday so essentially you are finished on Thursday night. The set was from an old co-production many years ago and while the overall design is beautiful there are many issues to "light" around for the lighting designer.